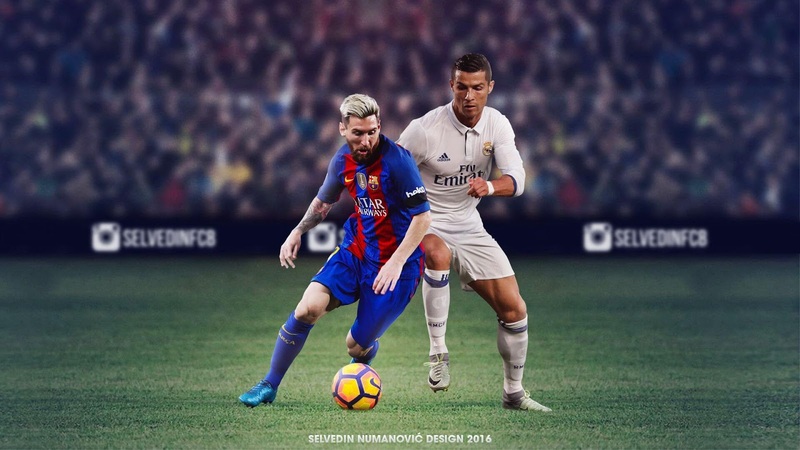 For over a decade now, Lionel Messiand Cristiano Ronaldo have dominated world football as two of its greatest footballplayers. 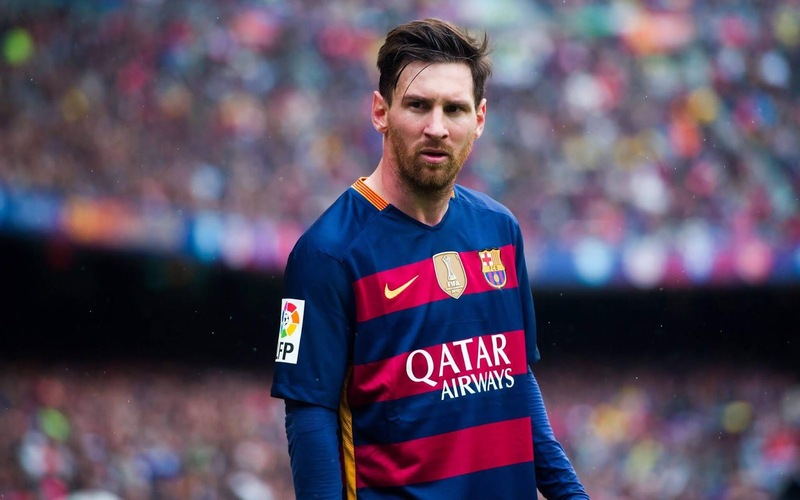 Some even consider the pair as two of the best soccer players, the in the history of the game. And not many would dispute that. We the fans all have our favorite between the two talismanic soccer stars, but so do the some top coaches out there. On top of their game always. 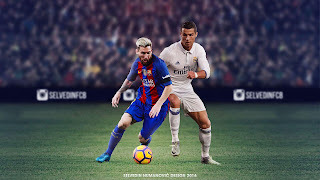 The pair have enjoyed a stranglehold over the Ballon d’Or for the past decade, with Messi guiding Barcelona to La Liga glory last season while Ronaldo claimed his fifth Champions League winners’ medal last season before leaving Real Madrid for Juventus. 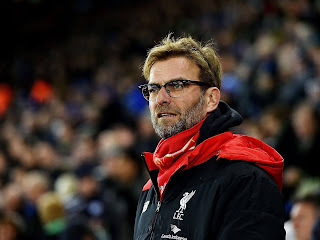 When Liverpool coach Jurgen Kloppwas asked a series of quick-fire questions by German TV, and had little hesitation when it came to deciding between Messi and Ronaldo. He stated that it was an unfair question like asking him if he would like to win the Priemier league or the champions league. Their current season has kicked off to a healthy start already. Messi and Ronaldo are enjoying hugely prolific campaigns once again this season, with Ronaldo netting eight times in his 12 Serie A appearances. But his Argentine rival just holds the edge, having scored nine times in nine starts in La Liga – as well as laying on five assists – while he is also the joint top scorer in the Champions League with five goals. Although Messi and Ronaldo have passed what many consider to be their prime, in terms of their age, they are showing absolutely no signs of slowing down.